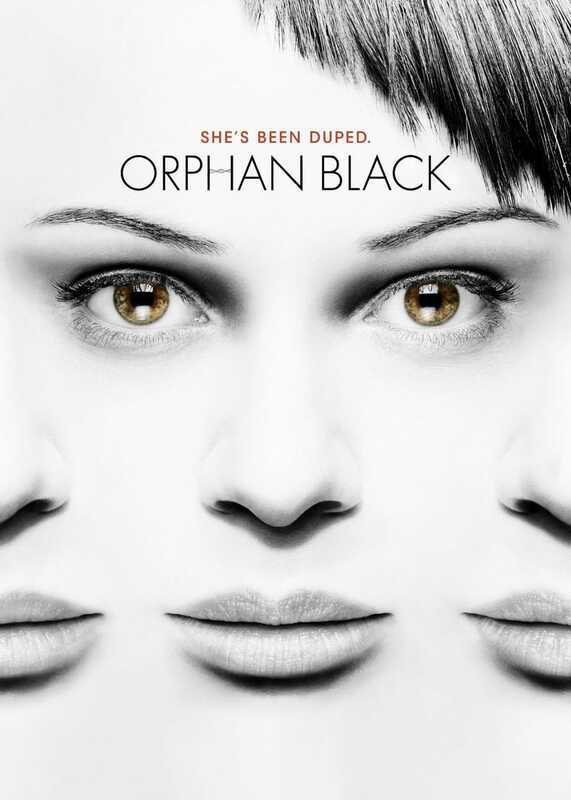 I just finished watching Orphan Black, and I'm astounded by how good it was. Tatiana Maslany is so talented at playing different people, it's eerie—I even forgot a few times that there weren't multiple actresses playing her various parts. I hope she wins every single award that she is obviously going to be nominated for. It's the best science fiction show I've seen since The Sarah Connor Chronicles (whose second season I will love forever). I don't know if Orphan Black is still on sale on Amazon streaming video, but I got the whole series for nine bucks, which was a steal, especially considering how damn good it is.